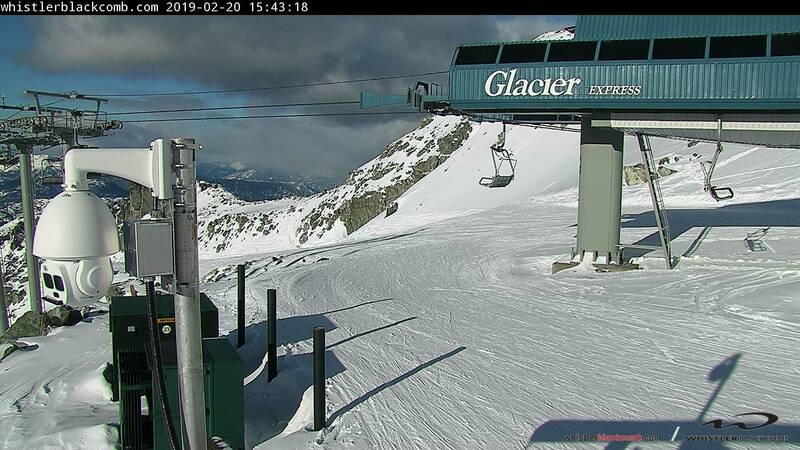 The official Blackcomb Mountain webcam courtesy of Whistler Blackcomb. 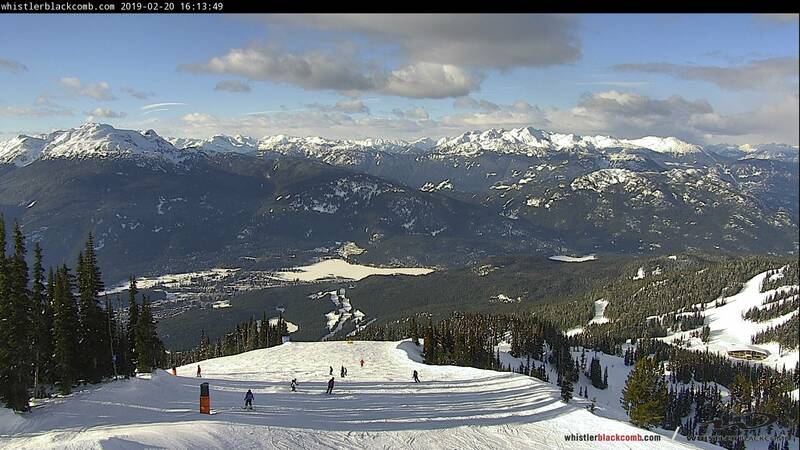 Take a look at the mountain conditions before you head up the hill with the official Blackcomb Mountain webcams. Get the inside scoop on what it looks like mid-mountain! Note: Try refreshing your browser if the display window is showing an error. 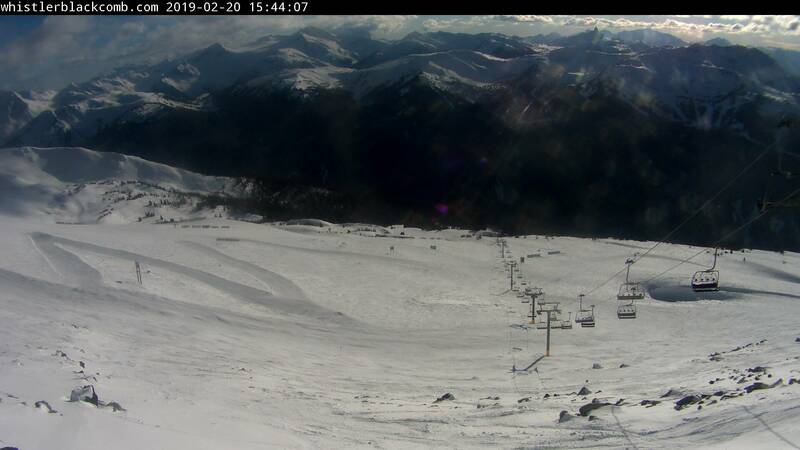 Whistler Blackcomb's cameras could be offline.